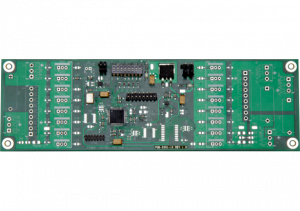 Inside boards have a transmitter or receiver that points out from the face of the board, whereas outside boards have a transmitter or receiver that points back through to the back side of the board. 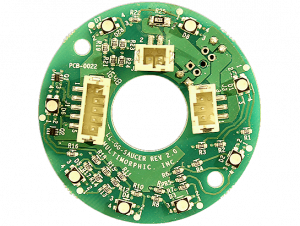 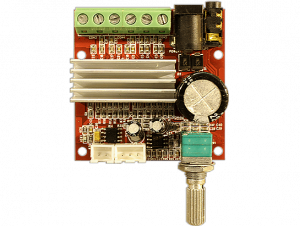 Edge boards have a transmitter or receiver placed near the edge of the board, whereas center boards have a transmitter or receiver placed near the center of the board. 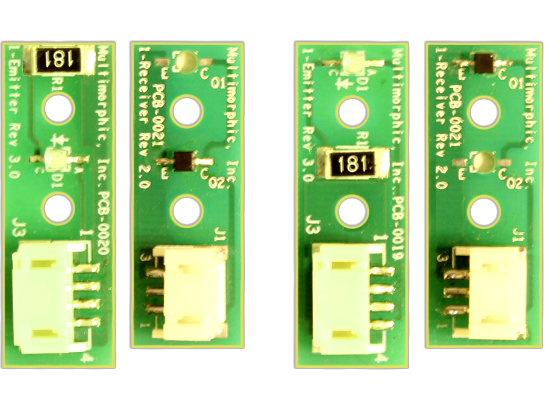 The second set of 12v and ground pins allows for chaining power to another transmitter board. 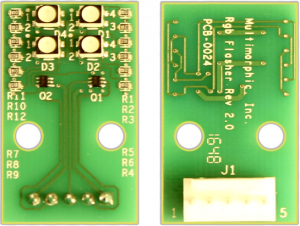 The second set of ground pins allows for chaining ground to another receiver board.